Kfir Damari’s is on the verge of putting “changing history” on his resume. 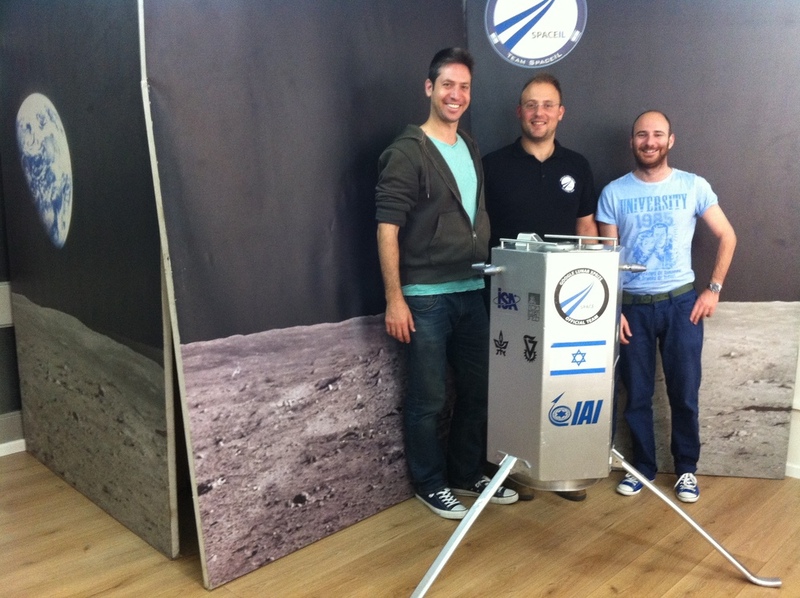 The SpaceIL co-founder is helping to land the first ever Israeli spacecraft on the moon. As a graduate of Israel’s highly regraded 8200 intelligence army unit, Damari’s dreams were literally as high as the stars, and he was about to make them come true. When recounting his entrepreneurial journey, he doesn’t describe himself as a “lemonade stand” kid, but his knack for innovation goes way back. While most of his friends played with their transformers and G.I. Joes, 6-year-old Damari was already programming on his first computer (he would go on to lecture on computer science in various academic institutions). Aside from his vast contributions to SpaceIL, Damri is also the co-founder of Meatpacker, a cloud based security solution for enterprises. Don’t let SpaceIL’s exciting mission to land the first Israei spacecraft on the moon fool you, this startup’s goals are as much about making a change back here on earth as they are about space. 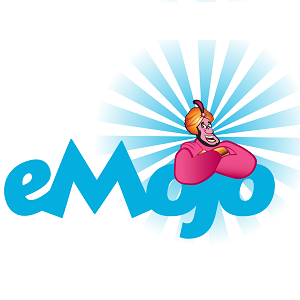 What started out as a Facebook post in late 2010 turned into one of Israel’s top non-profit startups, with over 200 volunteers and donations from the likes of Morris Kahn, Sheldon Adelson and Lynn Schusterman. 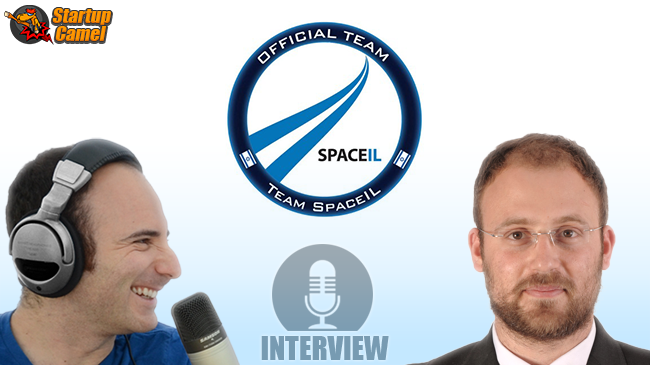 SpaceIL was Originally founded to win Google’s Lunar X competition by landing a privately funded robot on the moon. What serves as an inspiration to us all is how they plan to spend the $30 million prize money. 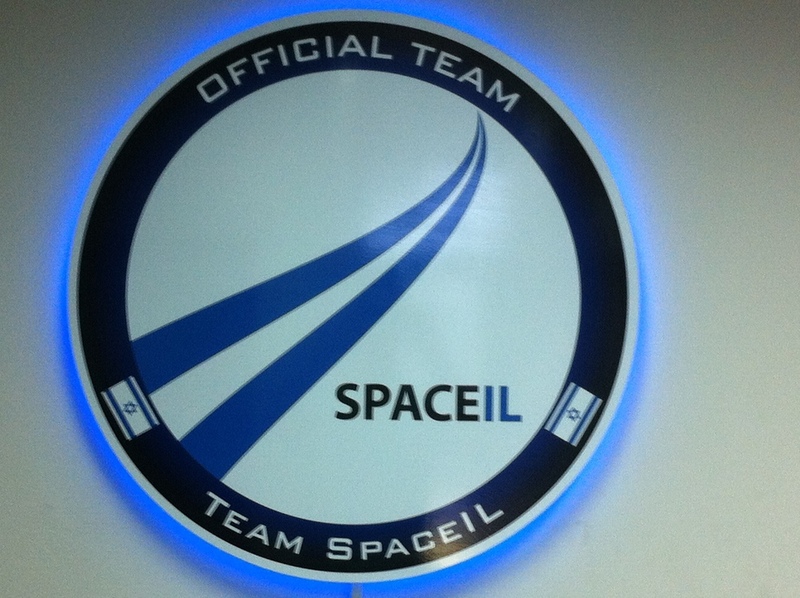 By using its exhilarating space race story and tech, SpaceIL strives to inspire the next generation of Israeli and Jewish kids from the around the world to become scientists and engineers. The startup has already ignited tens of thousands of little imaginations in their Israeli classrooms, and has also started reaching out to the Jewish educational system in the US, bridging between Jewish kids abroad and the startup nation. Join the space race with SpaceIL!